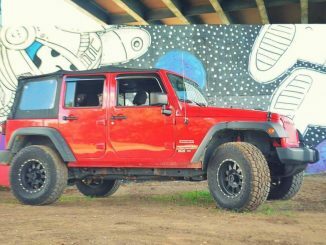 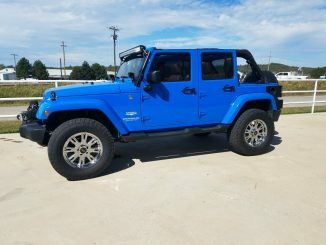 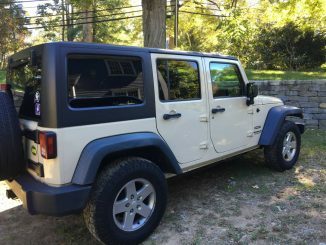 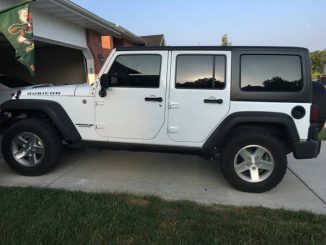 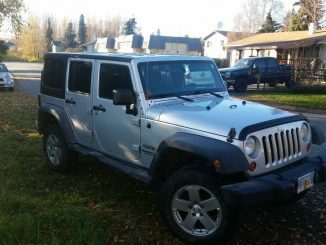 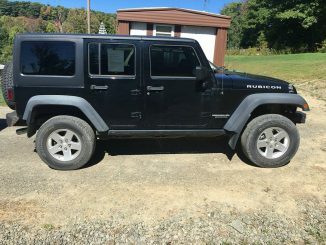 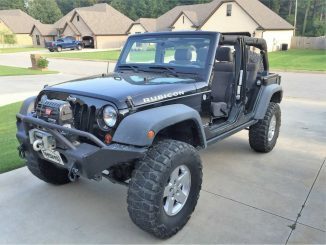 Model Year: 2011 | Jeep Wrangler Unlimited For Sale – Browse most recent 10 listings below. 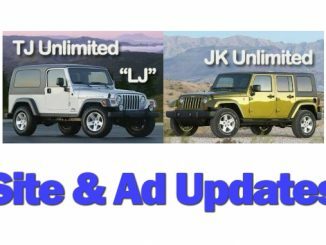 If more ads are available use the page navigation at the bottom of the page. 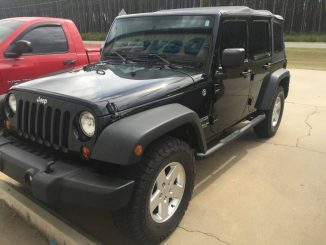 $23,000 for jeep wrangler sport unlimited. 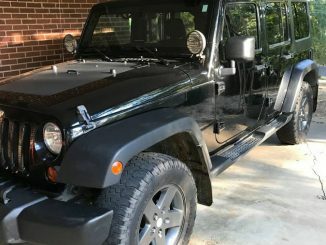 One owner, 59,000 miles, no accidents.